Turbo Replaced 20k miles ago. The million mile truck was a tow truck and for the past several years has been on our family ranch. Starts tight up and has a ton of power. Exterior is in good condition,but could use some tlc. 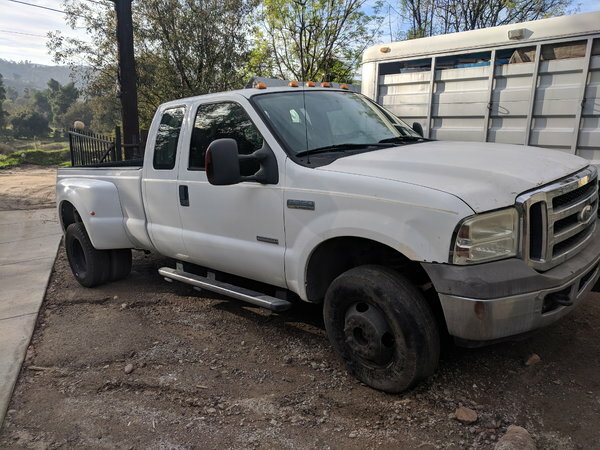 This truck is a workhorse and is waiting for a new home! Moving, priced for quick sale. Have a clean vinaudit report.